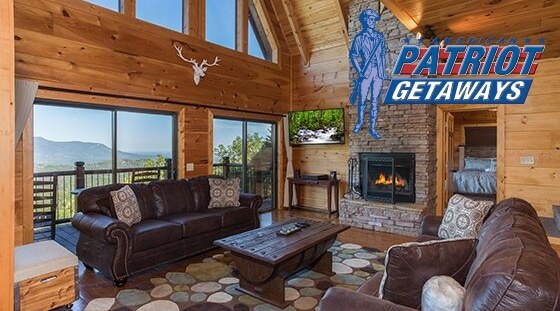 From Honeymoon Cabins with Fireplaces & Jacuzzi tubs to Luxury Lodges for groups, American Patriot Getaways has the perfect Smoky Mountain Cabin or Chalet for your vacation! 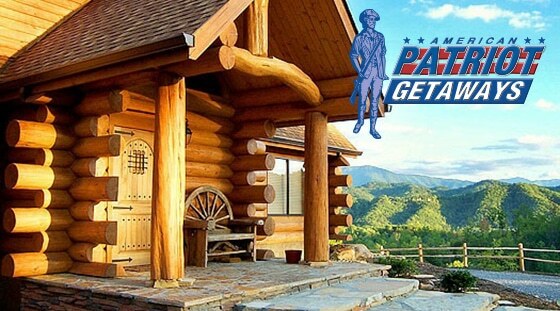 Choose from a huge selection of unique log cabin homes. 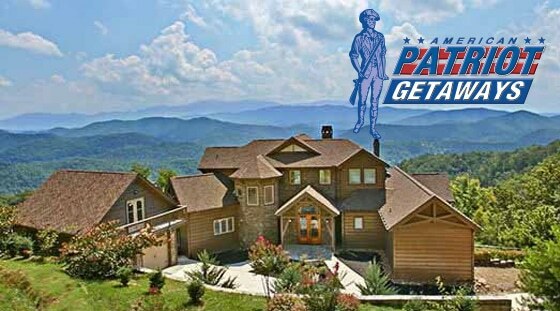 With American Patriot Getaways you’ll enjoy the best selection of log cabins for your authentic Smoky Mountain experience. 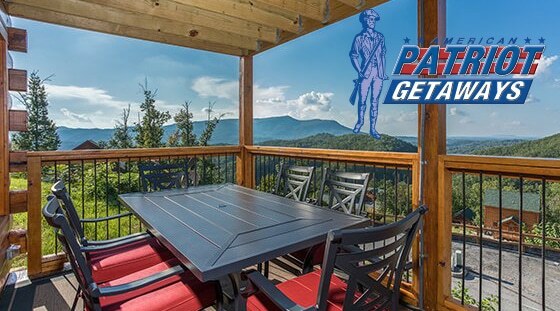 Enjoy sweeping views of The Great Smoky Mountain National Park from the porch, dine in with our fully appointed kitchen, soak your worries away in a steaming hot tub, or bring your 10 closest friends for a night at the movies in our cabins with a Theater Rooms. 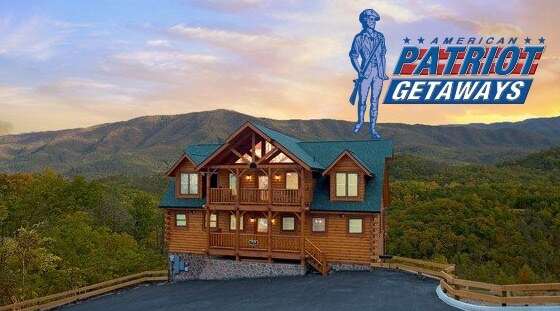 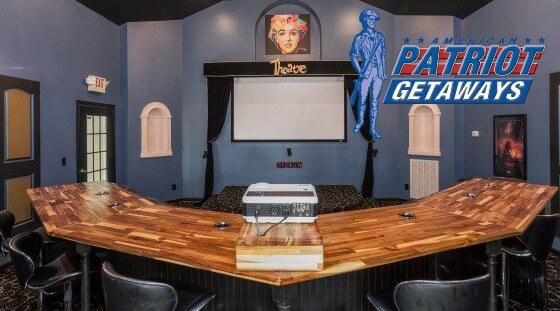 You’ll find it all with American Patriot Getaways. 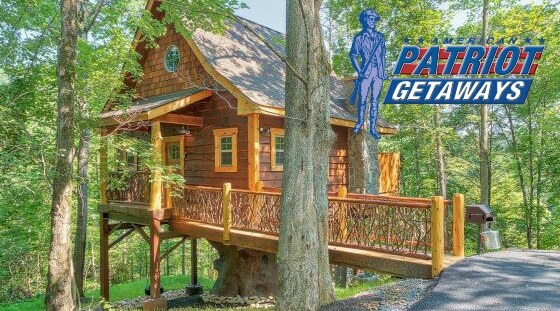 Call today and let us help you plan your Smoky Mountain vacation!